China was known as Middle Country in ancient period and is recently one of the largest countries across the world. China follows a single time zone, even though it is spread over five geographical regions with varying time zones. Chinese culture and tradition quite, quite complex as the lifestyles of Chinese people quite differ from one region to another. One of the most important reasons for this mysterious culture is various ethnic groups followed across the country. This country comprises of different religion and it would not be surprising to commit that these religions are the pillars of Chinese society. Buddhism, Taoism and Confucianism play a vital role in making this Chinese culture, a prominent culture across the world. When we talk about its art and language, then undoubtedly you will find the most innovative people in this society. All the initiatives and invention begins from this society and in the consequences they are leading the world in many different fields. Their creativity is shown by the invention of paper, gunpowder, compass and printing technology. 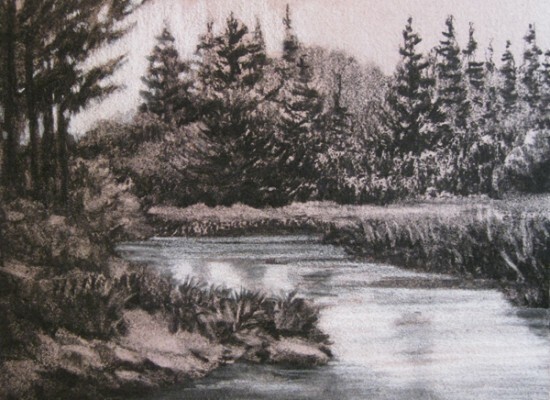 They have expanded their innovative and artistic ideas in pottery, painting, music and literature too. Along with so many inventive practices they are well capable of managing their tradition in today’s world. The most exclusive part you will find in this culture is its language. The Chinese language is known to be one of the oldest languages which needed only small modifications till today’s time. The unique part of this language is the use of symbols without any phonetic value. 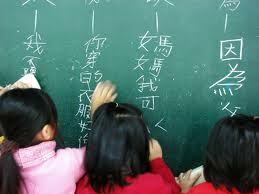 Chinese culture consists of 292 living languages with one extinct language. 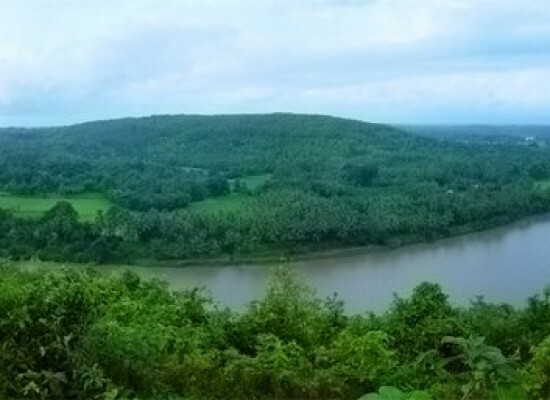 ‘Mandarin’ is known to be the official language in the country. During the ancient times Cinnabar ink and brushes were used for writing and drawing. Chinese culture is a mixture of different ethnic groups. So you will find different types of rituals and customs followed during the festivals. When we talk about the Chinese New Year which is like a Christmas in the country and is celebrated in February after the beginning of Gregorian calendar. People mark the beginning of this festive season by cleaning their houses and decorating the area with red ribbons and also give the blessing in the form of decoration. They also organize a family get together with appetizing meal. After this they all gather in their gardens or playgrounds for the fireworks which basically exorcise all the evil spirits from their soul and surroundings. It is the most adumbrative custom of Chinese people coming from the ancient time. Lantern festival shows the uniqueness of this culture. It is celebrated to mark the start of spring season. 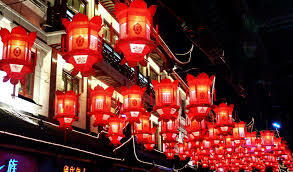 Large size lanterns are suspended on the streets and houses. Several performances like lion dances, lantern dances are organized for the people to enjoy in different areas. On this day rice dumplings and yuanxiao are the only part of their meal. There is a famous saying in Chinese: ”Eating is the utmost important thing in life” so while discussing the Chinese Culture how could we forget about Chinese Cuisine. As we all know Chinese food needs no description. 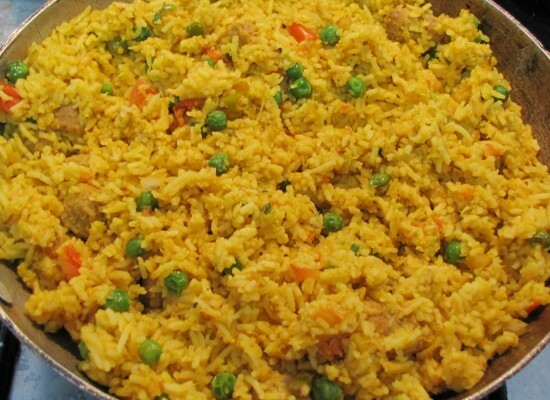 It is most popular and admired food all over the world. Chinese noodles, beans and rice accompanied with fish, vegetables (cabbage and peas) and meat is the most loved combination. Without Chopsticks this cuisine is incomplete. 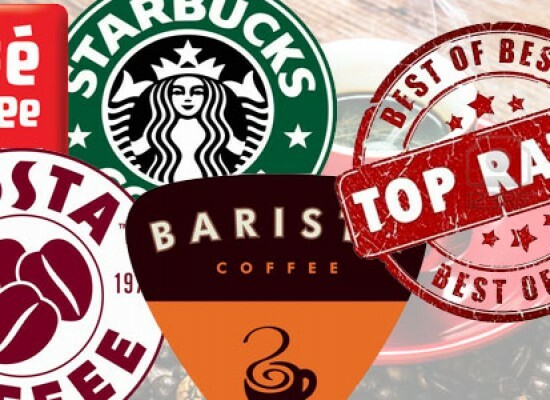 According to the geographical region the choices vary. 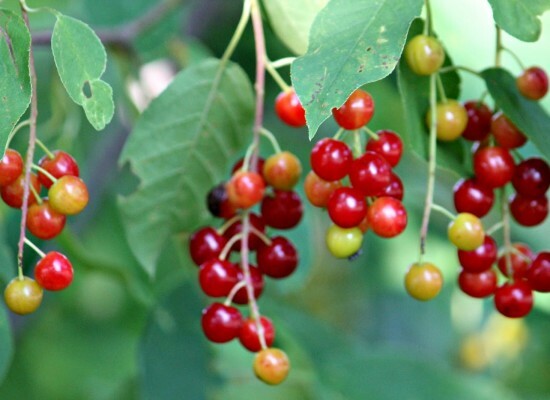 Southern people prefer their meal being spicier and must include chili and pepper in it while northern people want ginger and vinegar to be the part of their meal. 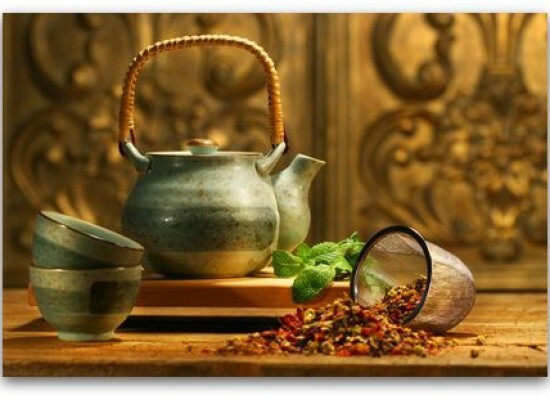 The Chinese tea culture makes this cuisine an exclusive cuisine as tea is served there on certain special occasion and it is like a ritual which needs to be followed. 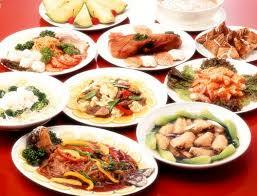 There are eight families of dishes in China i.e. Hui (Anhui), Min (Fujian), Yue (Cantonese), Yang (Jiangsu), Xiang (Hunan), Lu (Shandong), Zhe (Zhejiang), Chuan (Szechuan). There are four different styles in China, i.e. The Beijing, the Shanghai, the Sichuan/Szechuan and the Cantonese. The most essential part of any culture is how the people are dressed up. So when we go through the attire of these Chinese people, then it varies with their social ranks. 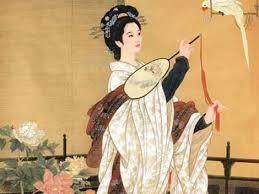 Silk Clothing is put on by the royal class while another wears clothes of hemp or ramie. The traditional Chinese clothing were pien-fu which means a two piece ceremonial costume, changshan means a long dress and shen-i means a long robe having long and loose sleeves. Padded clothes are seen during the winter season. Their clothing is generally seen with the different embroidery designs. During the period of Zhou dynasty several national schools were established by the Chinese scholars for the training of children. 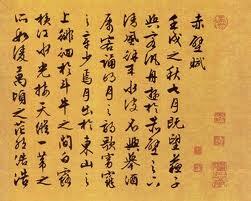 A person belonging to Confucianism started encouraging people for private education. They also established various private schools which define and demarcate their own philosophy to the students. Men of this society are highly educated as compared to women as their education is only limited around the books which defines their duties towards women. 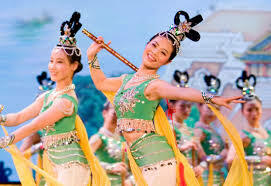 This is all about Chinese culture which represents its uniqueness all around the world..!